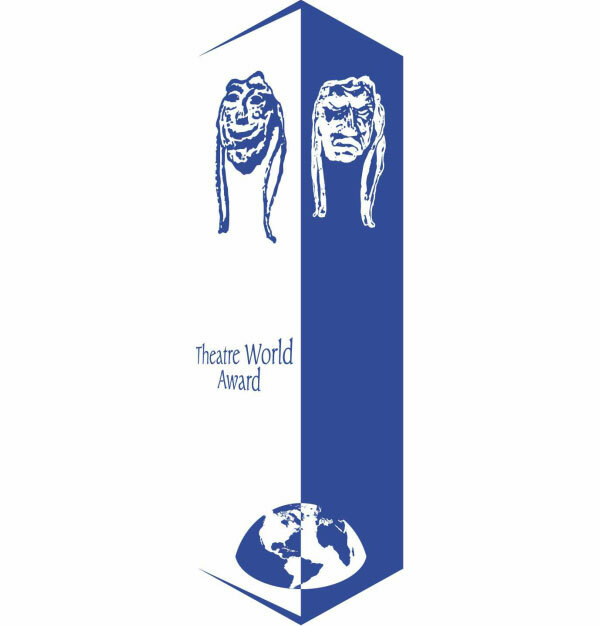 The 2014 Theatre World Award winners have been announced. Winners will be celebrated at a ceremony at Circle in the Square on June 2 at 6:45 pm, hosted by Peter Filichia. Congratulations to all of this year’s winners! Follow all of the awards coverage as we live blog, tweet, facebook or view a summary of all things awards at The Broadway Musical Home.